Lake Murray S.C. is one of the most unique man made lakes in all of the United States. It is named after the project engineer that helped in the creation, William S. Murray. 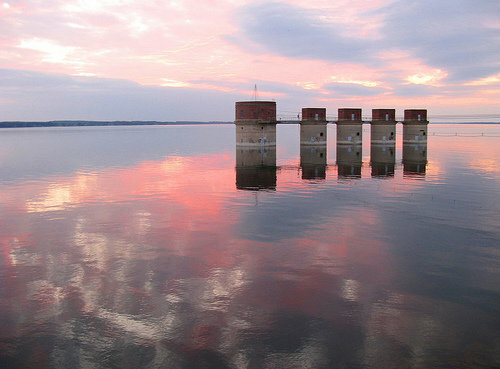 Lake Murray was created in the 1920's to provide hydro-electric power to the state of South Carolina. 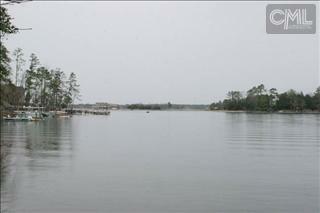 It is over 50,000 acres in size, and has a shoreline of over 500 miles. Lake Murray's main source of inflow is from the Saluda River that originates near the North Carolina-South Carolina line in the upstate. The Lake Murray Dam was an engineering feat in itself. The dam was created using native red clay and bedrock from the area. At 1.5 miles in length it was the worlds largest earthen dam at the time of its creation in the 1930's. From large palacial mansions to small fishing cottages today, Lake Murray SC. offers any type of home that one could want to live. Lake Murray also offers many types of recreation to enjoy. Motor boating, fishing, skiing, sailing, jet skiing, and much more. Lake Murray was and is one of the most focal points of the area, and a great place to live, work and play in the South Carolina Midlands. • The Lake Murray Dam was the largest earthen dam in the world at the time of construction. • Improvements for the dam which were just completed widened it to accomodate a 4 lane roadway. Previously, SC Hwy. 6 was just 2 lanes. • A new backup dam has been completed and now features a walking and bike lane across the dam . Harbour Watch -Gated Community in Leesville SC, tennis courts, marina, clubhouse. 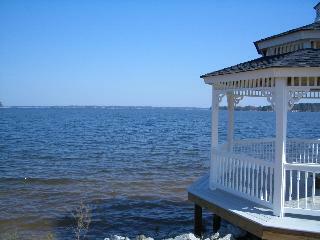 Hammock Bay -Condo Community in Lexington SC, Gated access,Tennis, clubhouse, Boat Storage, Volleyball, boat docks. Marina Cove - Lake Access community boat ramp, dock, community pool, gazebo by the Lake, Log and Cypress construction. The Palms at Rocky Point -Courtyard Homes on Lake Murray and Lake Access in Irmo SC. Turners Pointe - 2007 Parade of Homes Community, Estate and Courtyard Homes Full amenities. Pool, Lake access, tennis courts, clubhouse, putting green.